Change up your usual recipes with Southern-inspired spinach-artichoke mac and cheese and traditional and vegetarian crab cakes. Chef and TV personality Damaris Phillips is stopping by TODAY to share recipes from her new cookbook, "Southern Girl Meets Vegetarian Boy: Down Home Classics for Vegetarians (and the Meat Eaters Who Love Them)". She puts a Southern spin on vegetarian cuisine and includes tasty down-home recipes for meat lovers too. Phillips shows us how to make two versions of the classic crab cake: One is made with juicy lump crabmeat and traditional seasonings, while the other is a vegetarian take that ditches the seafood but keeps all the flavor and texture of the original. 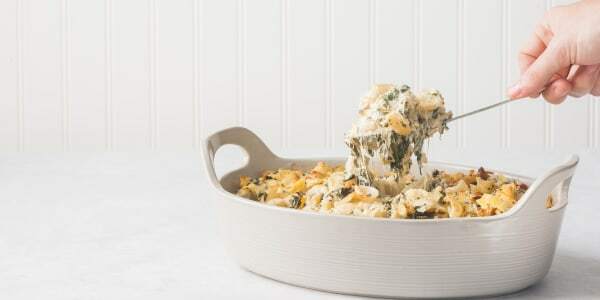 She also whips up a spinach and artichoke-filled macaroni and cheese with a spicy surprise. In my family, my uncle Paul makes the very best crab cakes. He offers the recipe to anyone who asks, but they just don't come out like his. This is his recipe. I watched him at work so I could give slightly more concrete measurements than "a pinch" here or a "heavy dash" there. And I think this is what helps create crab cakes that are nearly identical to the ones Uncle Paul makes. 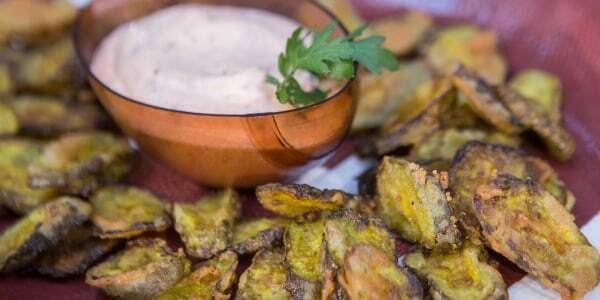 Masarepa mix is absolutely key in this recipe. When reconstituted with water or broth to make dough, it holds its shape beautifully, which is great for making interesting and easy croquette-style dishes. 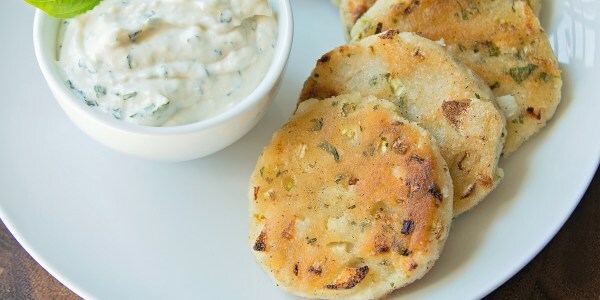 It works especially well for crab-less cakes because the flavor is subtle and doesn't overpower the hearts of palm. I love making this dish for girl's night, potlucks, game day . . . pretty much any time! The spicy peppercorns and healthy veggies give this mac and cheese a sophisticated flair. It's a surefire crowd-pleaser that will have everyone going back for seconds.